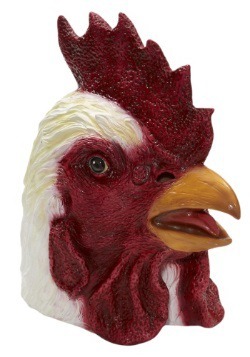 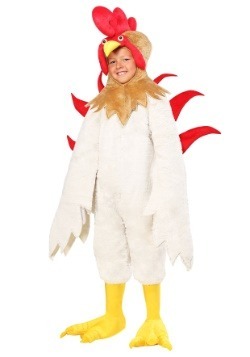 Chicken. 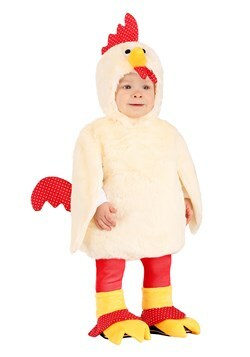 Sometimes it means dinner and sometimes it means being scared. 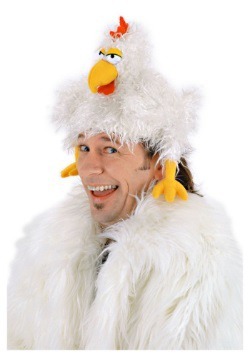 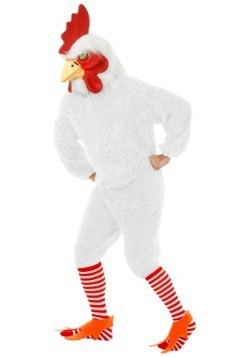 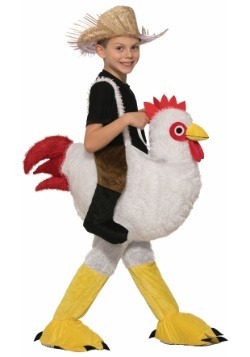 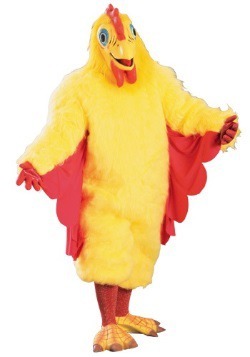 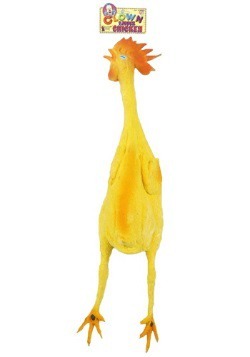 Other times, it means wearing a crazy costume and flapping your wings as you do the funky chicken. 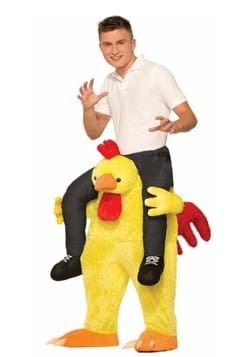 All these things are pretty common place at parties, but the third definition is really the most entertaining. 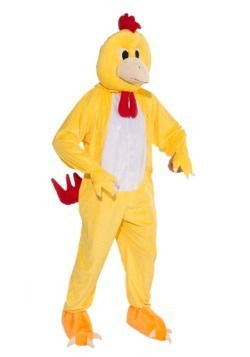 (Chicken dinner comes in a close second on that list). 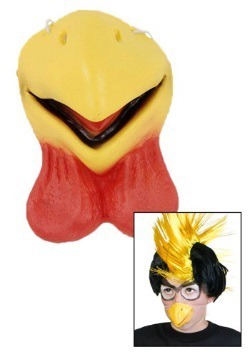 We can’t help you with chicken dinner, since we’re terrible cooks, but we can get you ready to be a giant bird at your next party. 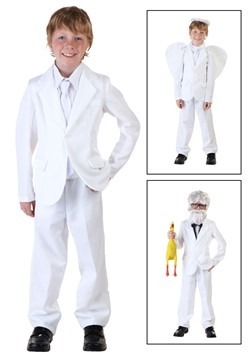 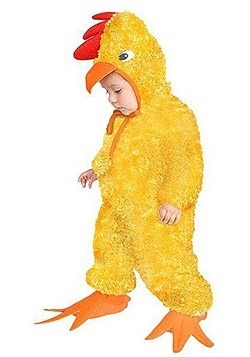 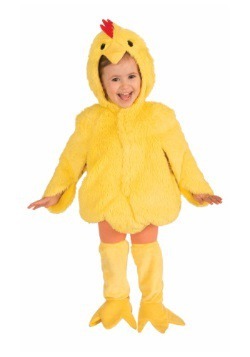 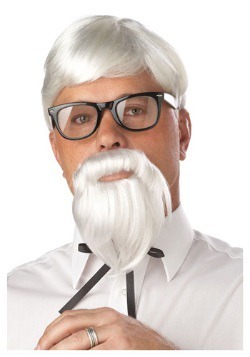 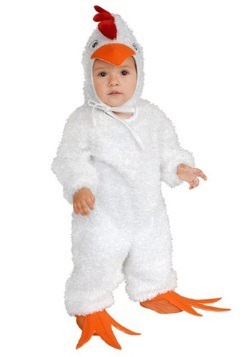 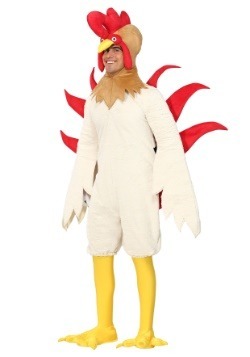 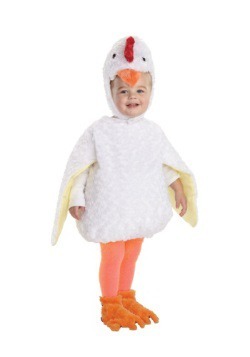 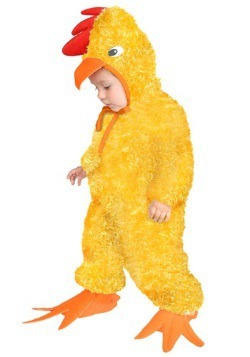 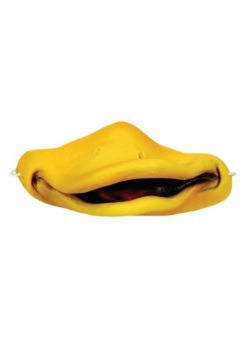 We’ve got a whole brood of chicken costumes, some wacky, some cute and some just downright outrageous. 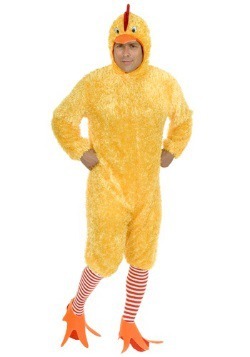 Just make sure you wander near any fast food restaurants or they may try to turn you into chicken nuggets while wearing one!